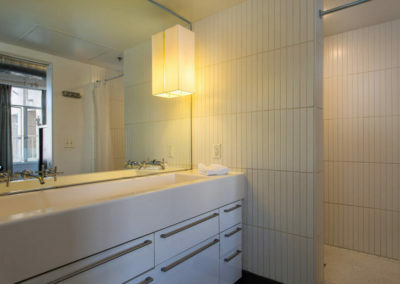 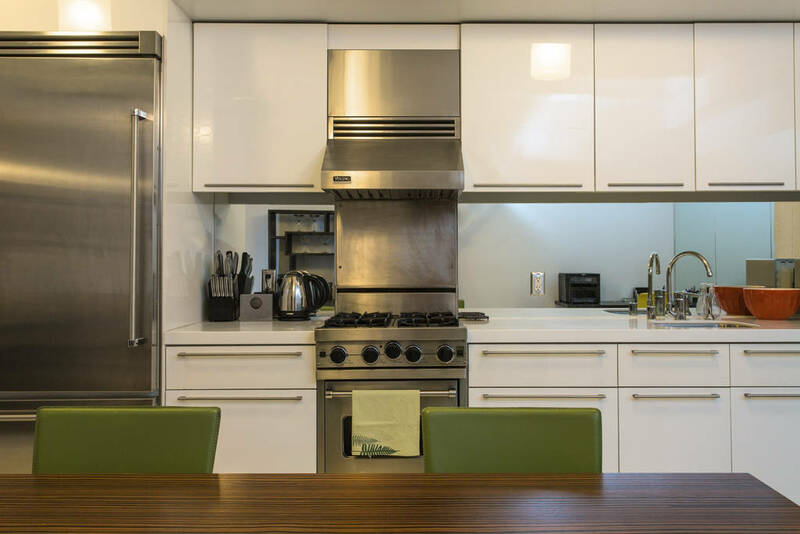 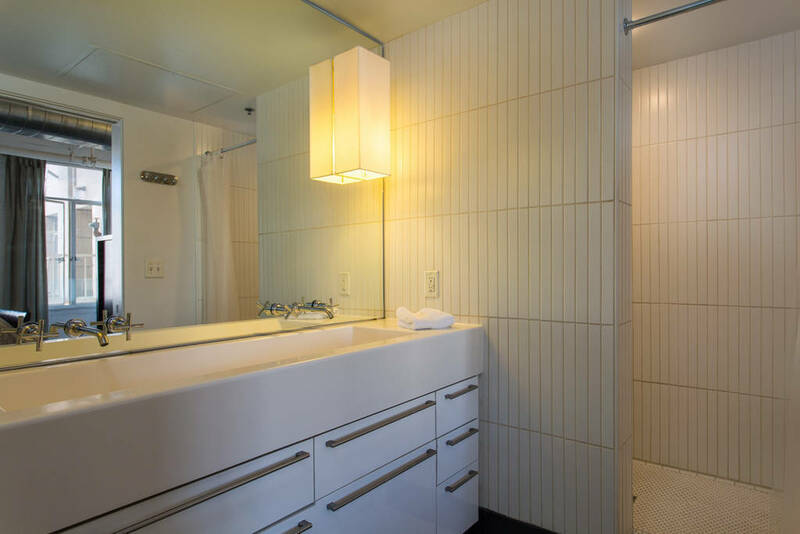 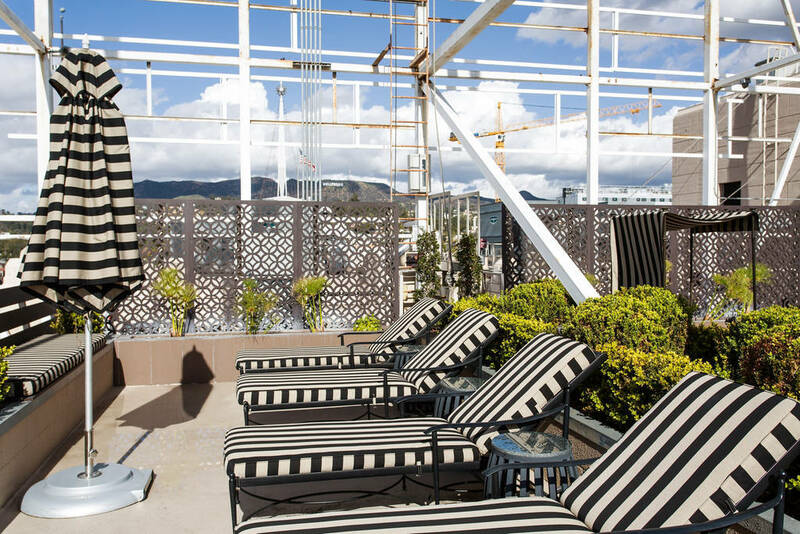 Located on the corner of Hollywood and Vine, this superb loft in an iconic apartment building is a modern twist on the classic Hollywood bungalow. 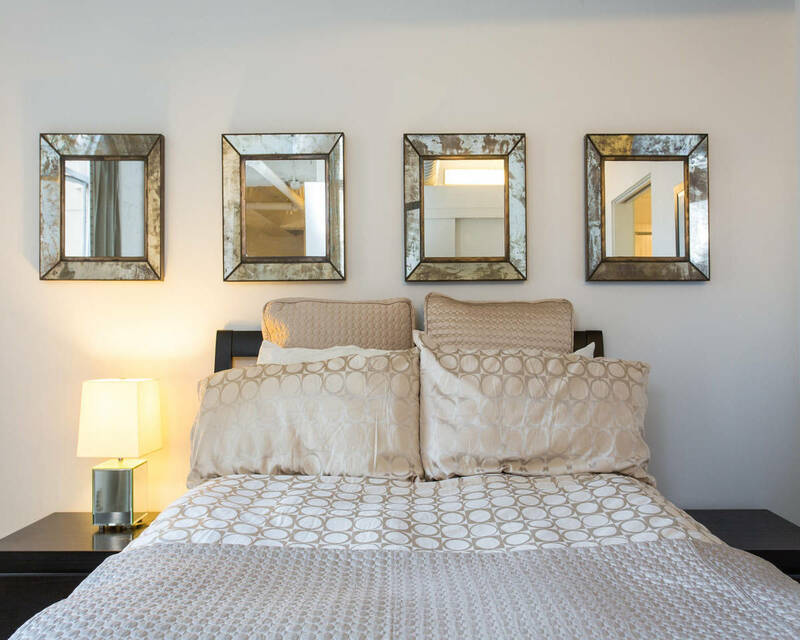 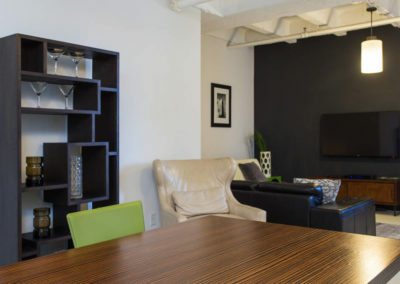 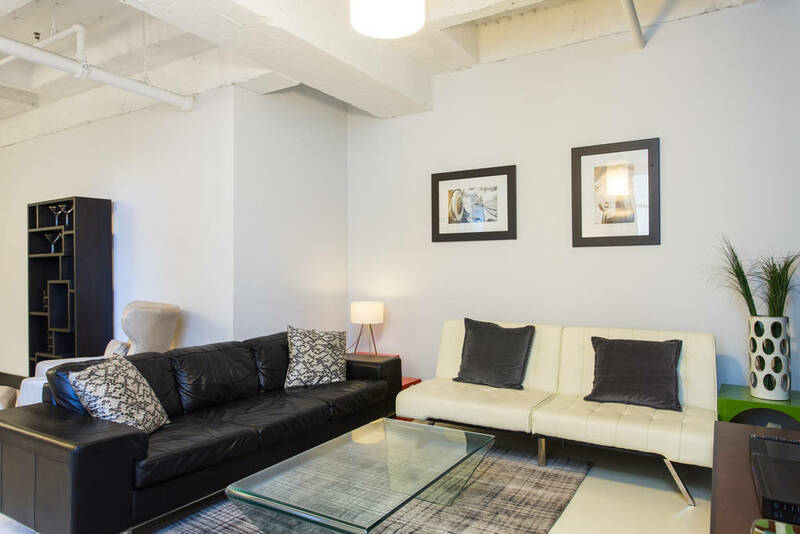 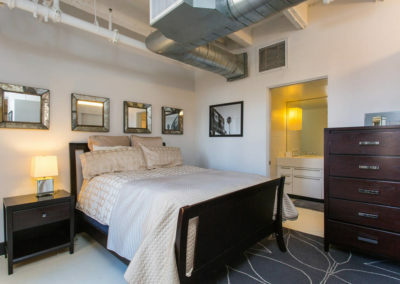 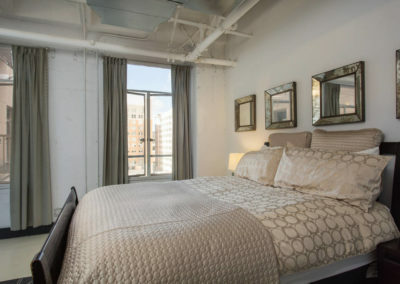 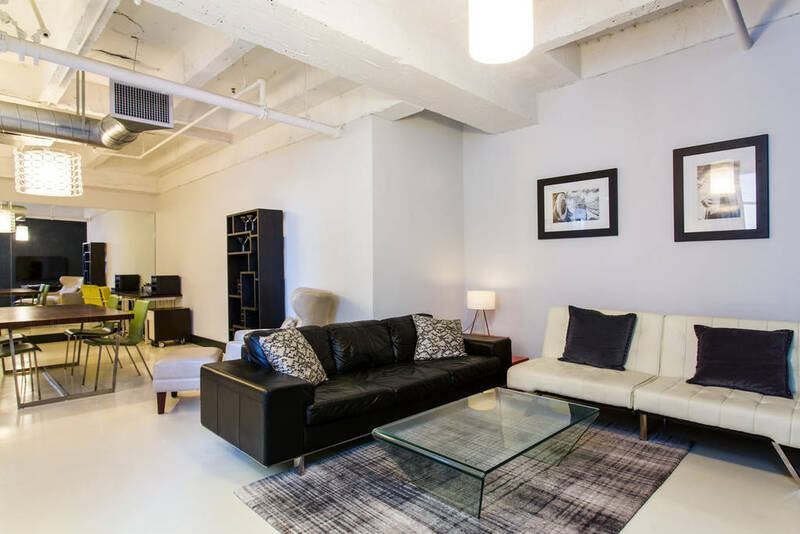 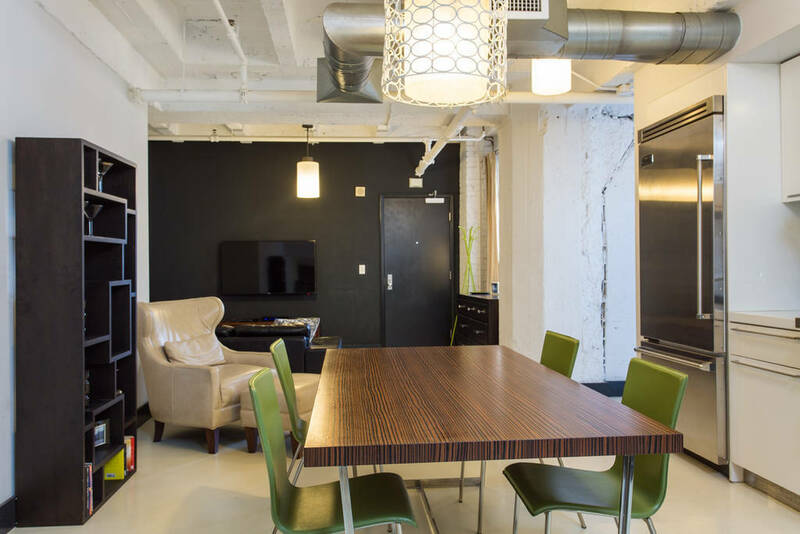 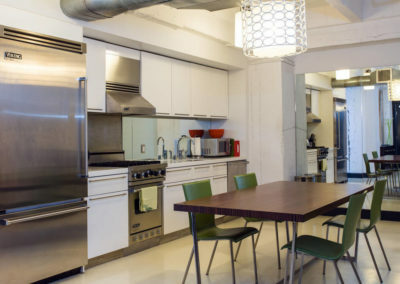 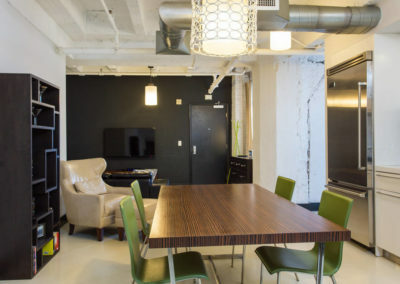 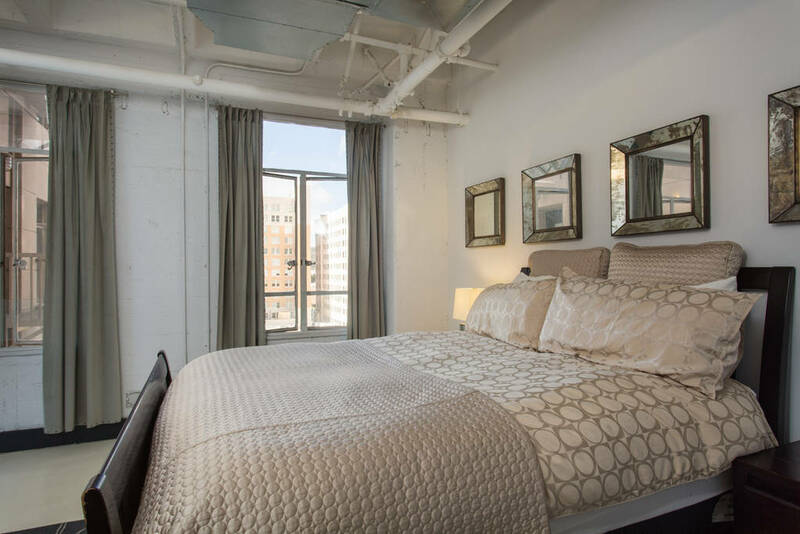 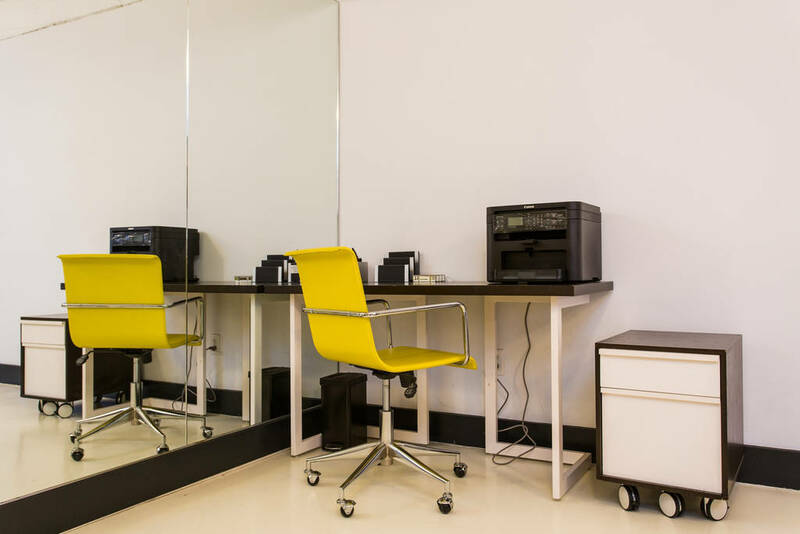 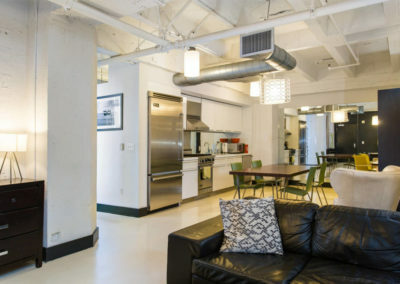 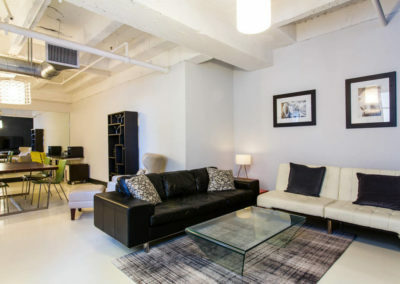 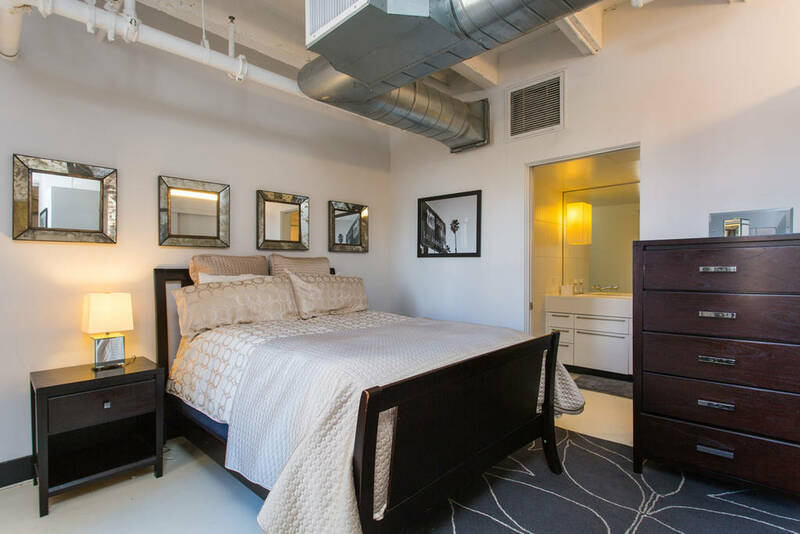 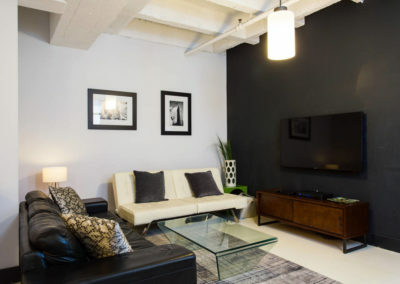 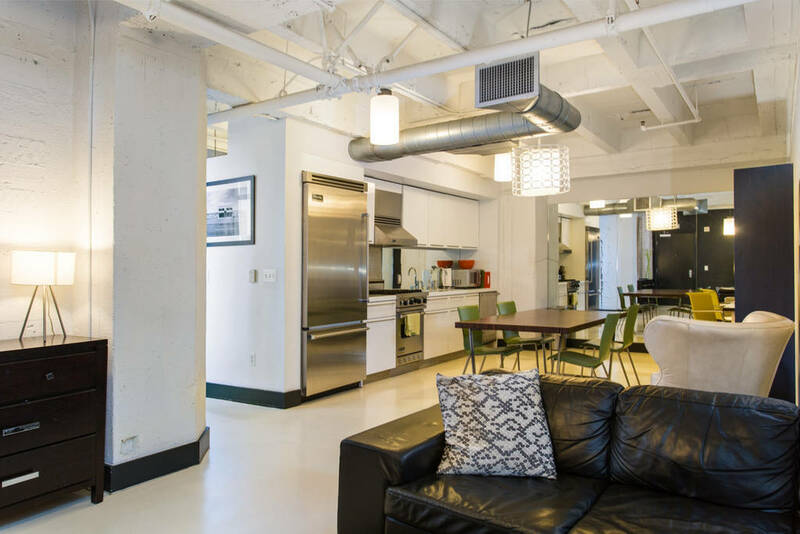 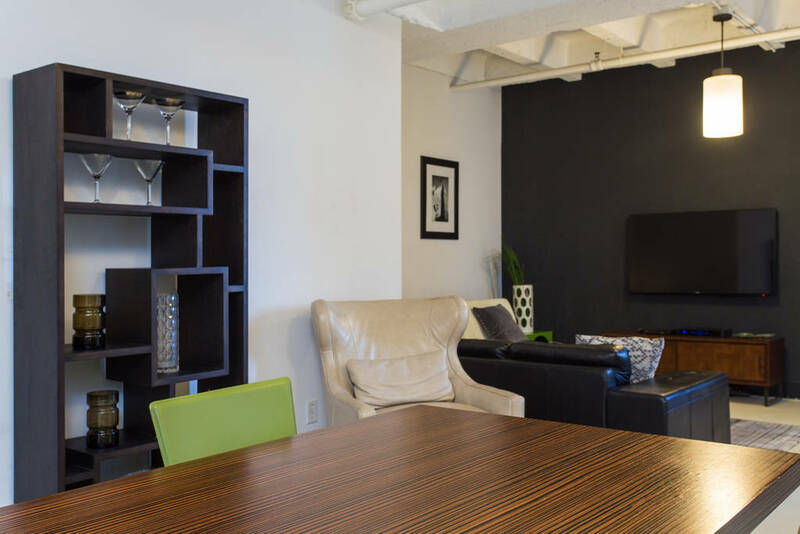 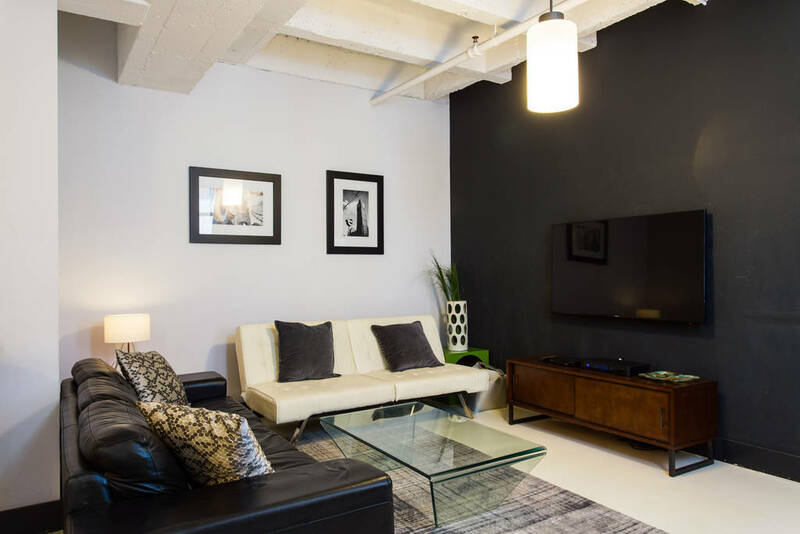 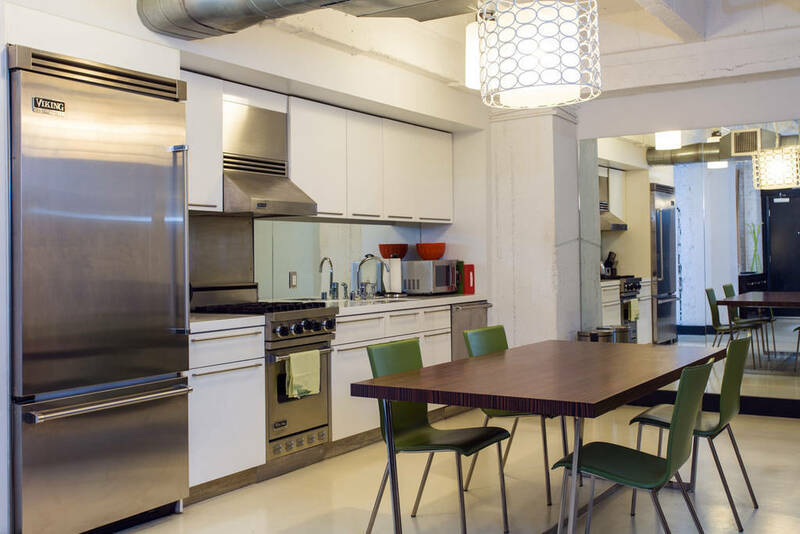 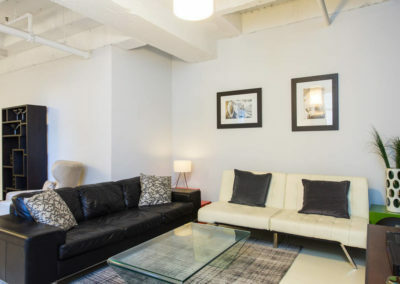 Steps away from the big city, this fully furnished loft is remarkably quiet and comfortable for both work and relaxation. 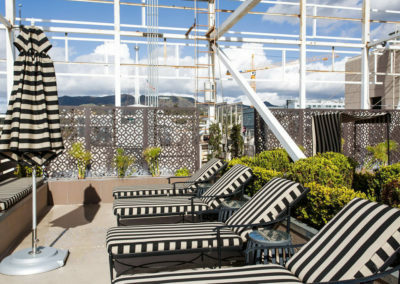 Rooftop views of the Hollywood Hills and West Hollywood make this location unforgettable. 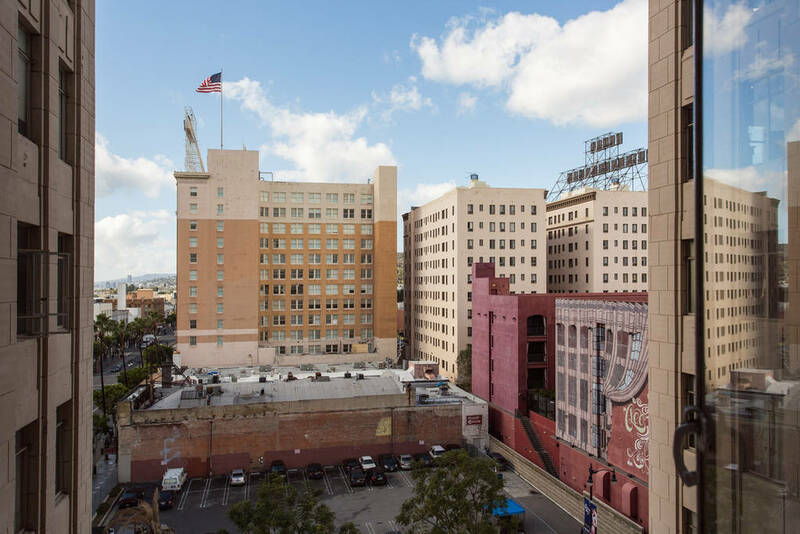 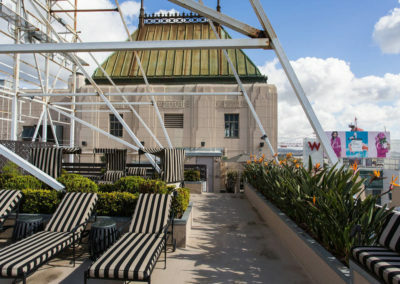 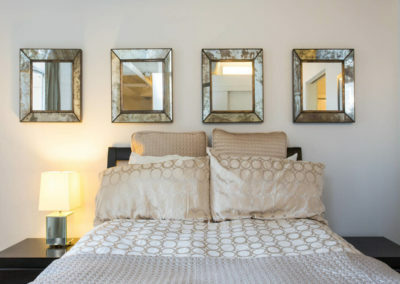 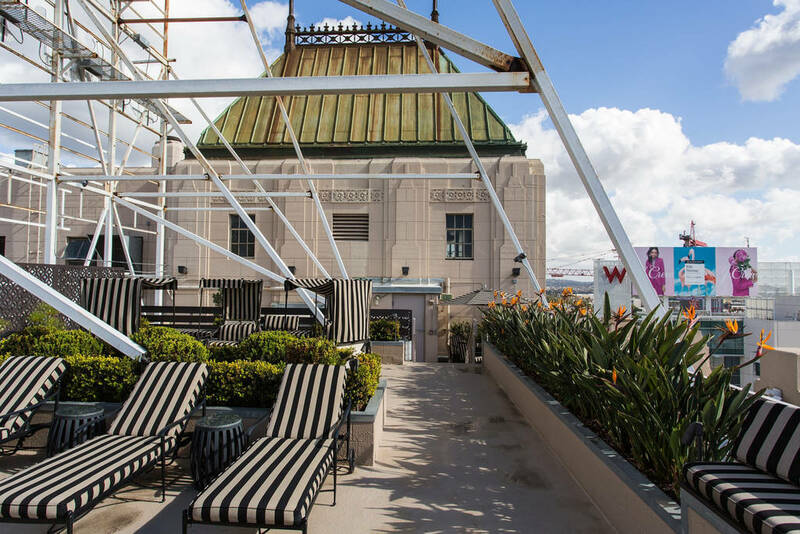 Take advantage of this extraordinary location with some of the best restaurants, nightclubs and venues LA has to offer within walking distance. 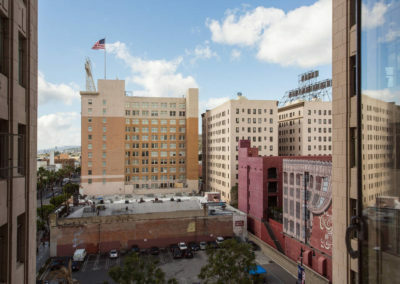 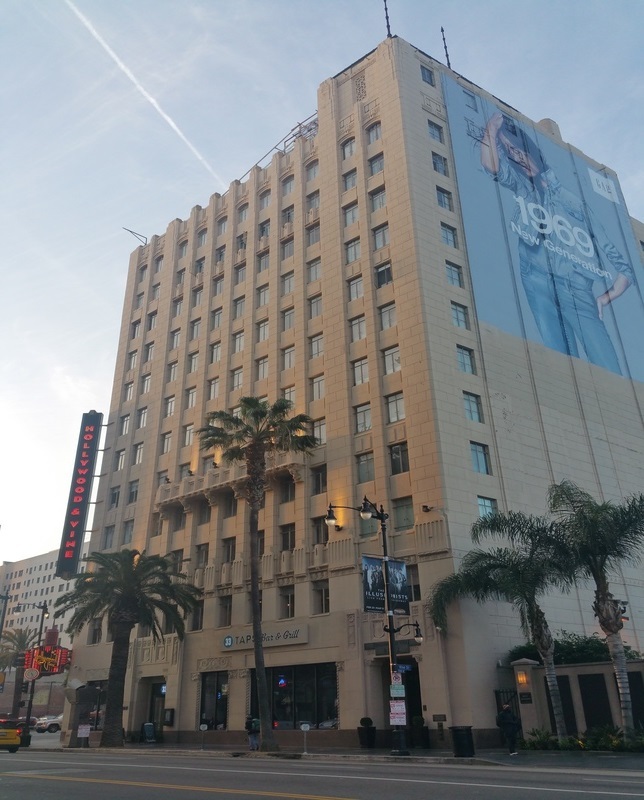 Walk next door to the Pantages Theater, the Henry Fonda Theater, the Hollywood Palladium, the Chinese Theater, Hollywood and Highland and more! 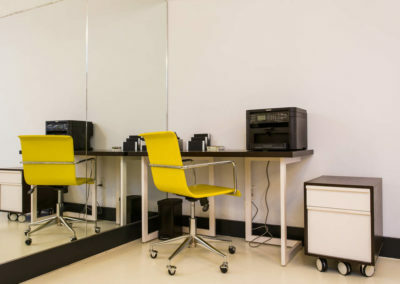 We’ll email you back as soon as we can.